Luka Doncic threw down the gauntlet for Floyd Mayweather Jr to prove his basketball skills after the boxing legend told the Dallas Mavericks rookie he plays just like him. On Monday, Doncic met the unbeaten star when the Mavericks faced off against the Los Angeles Clippers. The 19-year-old was asked about his meeting with Mayweather, a former five-weight world champion, after he registered a triple-double of 28 points, 10 assists and 10 rebounds in the Mavericks' 121-112 defeat to the Clippers. "He said he plays like me," Doncic said, in quotes reported by the Charlotte Observer. "I said I want to see it live!" 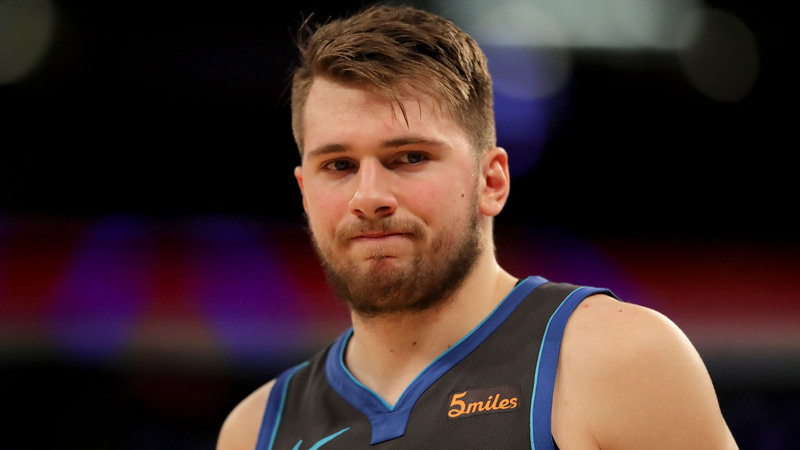 Doncic had missed the Mavericks' previous two games with an ankle problem.